He was born with a lump near his spine, for which he was operated upon when he was just six days old. He had a nervous breakdown growing up. Then, a lower back injury forced him to quit playing his favourite sports, cricket and badminton. 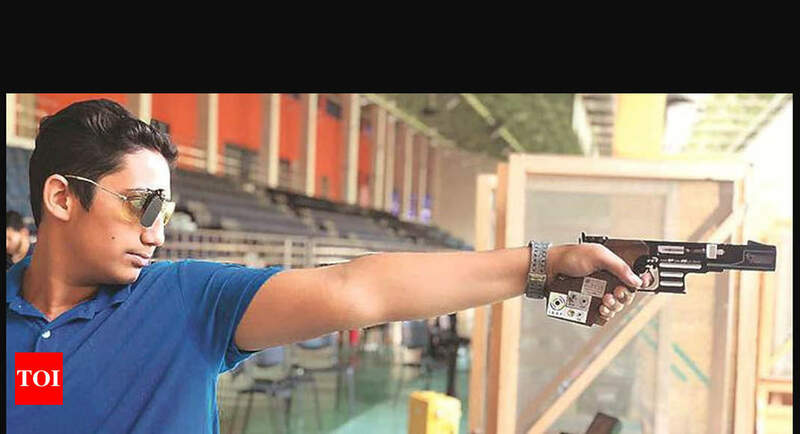 However, all this didn’t deter Faridabad boy Adarsh Singh, all of 17, from taking up shooting.